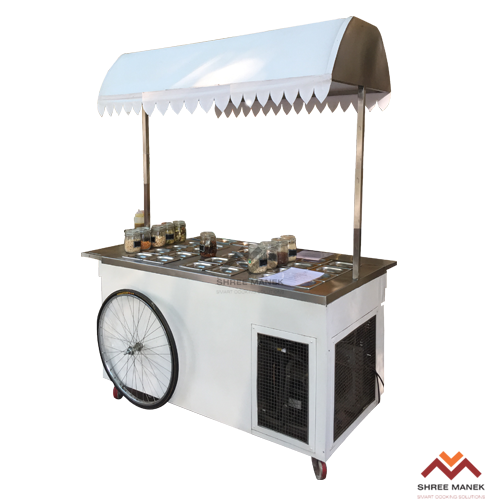 Chat Counter | Pani Puri Counter | Juice Counter - Shree Manek Kitchen Equipments Pvt. Ltd. 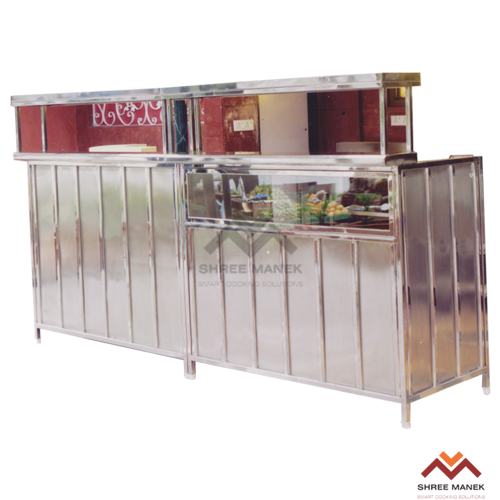 Manufactured with pure stainless steel... our chaat counters are extremely popular amongst buffet restaurants, fast food restaurants, big catering joints etc. 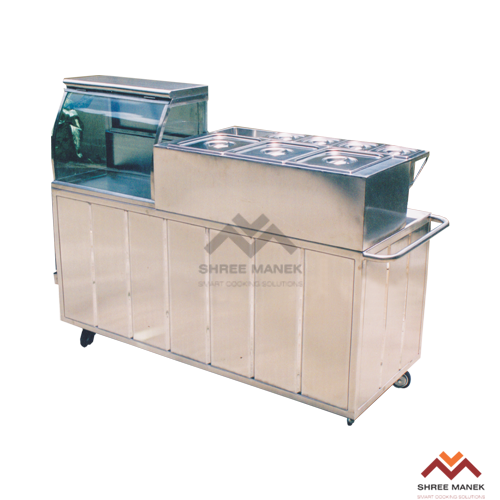 Shree Manek chaat counters also come with a cooling option. 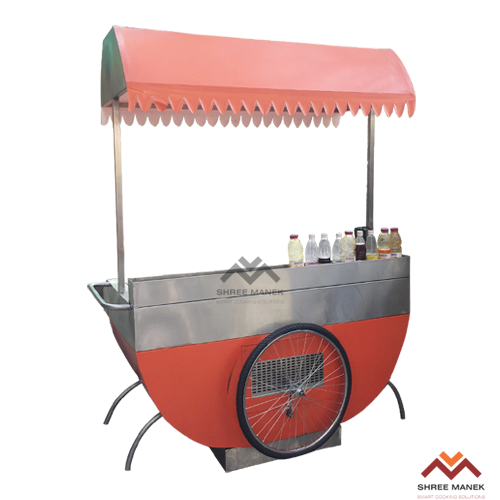 Material, construction and sizes can be fabricated as per costumer's requirement. 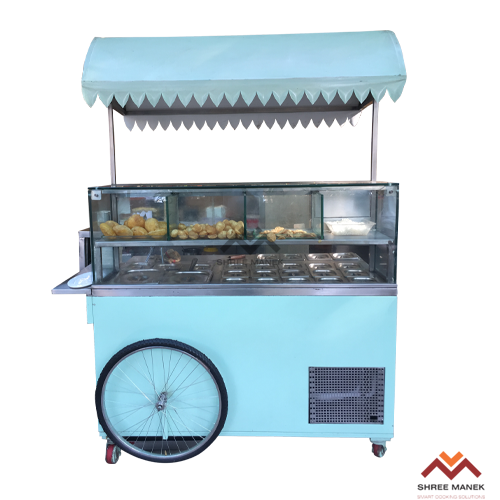 Extremely popular with canteens, commercial kitchens and buffet restaurants. 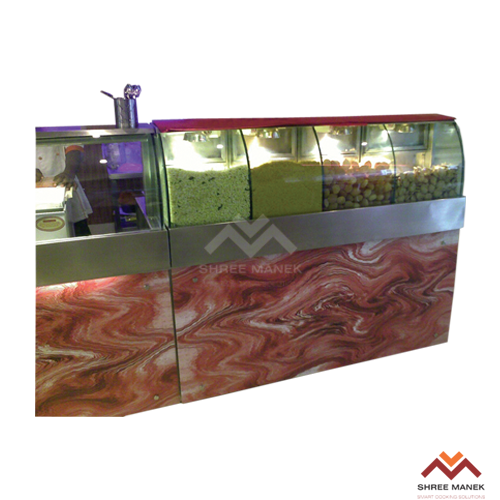 Our Pav Bhaji and juice counters are fabricated using rich grade raw materials and advanced manufacturing techniques. 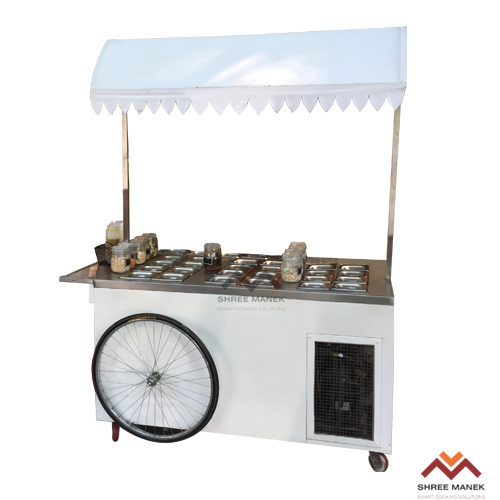 Refrigerators that will keep your veggies and meats absolutely fresh and clean. 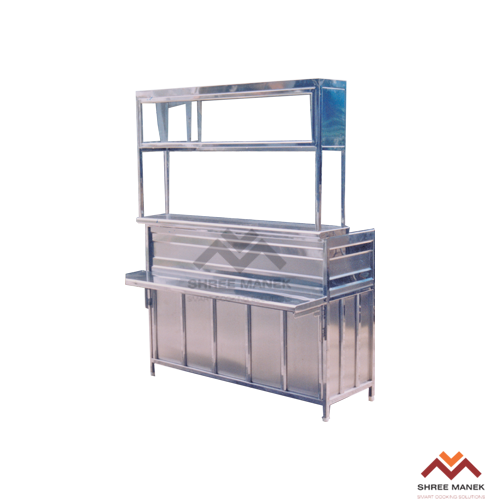 The purpose of subway refrigerator is to keep food at cooler temperature in order to slow down the growth of bacteria and we’ve designed them in exactly that way. 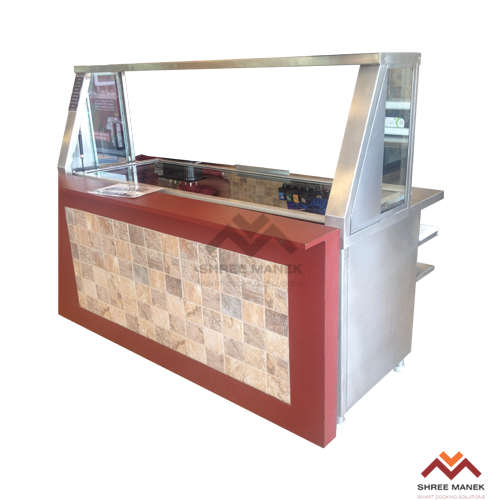 Counters specially designed for healthy and appetizing soups and salads.